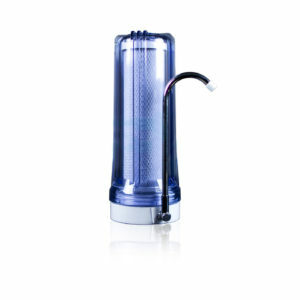 Replace your old water filter with our high quality countertop water purifiers. 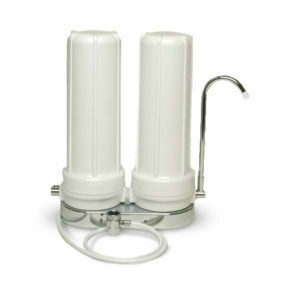 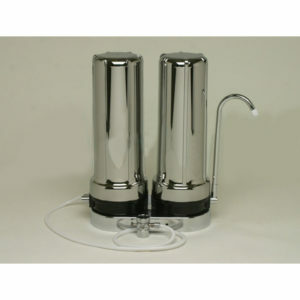 These water filtration systems are NSF certified and come with a warranty. 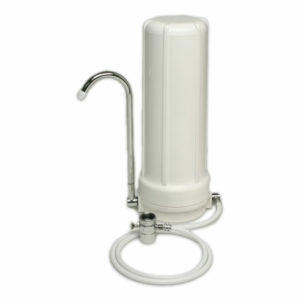 Easy to install and maintain, they remove contaminants from water. 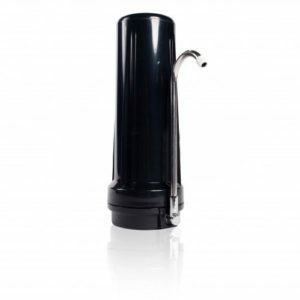 Made of superior quality materials, our countertop water filtration systems are robust and durable. 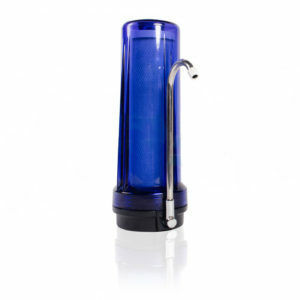 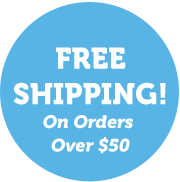 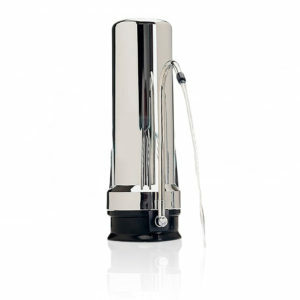 Browse through our impressive collection of countertop water filters and order one for your home.